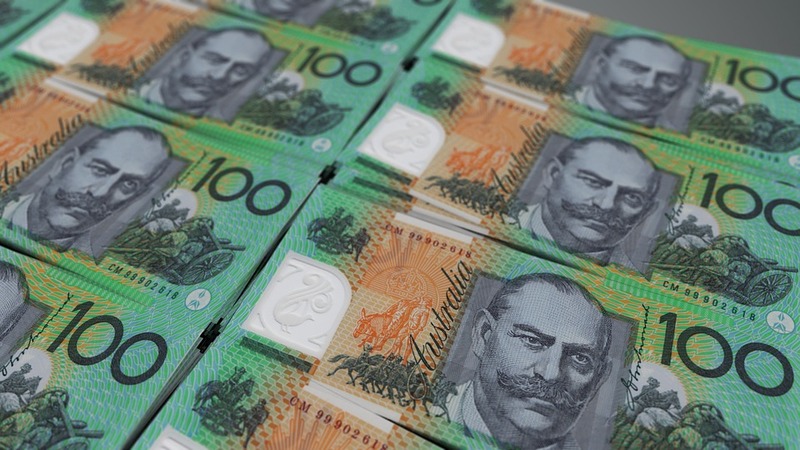 Sterling has remained relatively range bound in the last few weeks against the Australian Dollar sitting between a low of 1.8150 in mid March and peaking at a high of just over 1.85 earlier this month. Taking a look at the longer term trends and the current levels we are seeing are considerably higher than those seen at the beginning of the year (see below). In fact since January, when GBP/AUD was as low as 1.71, the pound has seen a near 8% increase this year, but have we reached the peak? An elevated sense of market risk aversion has limited the scope for the Aussie over the last few weeks, with investors spooked by the prospect of the US and Russia coming into conflict over Syria. This caused a slight sell off for the AUD in early April. The market has calmed a touch and the AUD recovered, however for me there is limited scope for the Aussie to rally in the short term. Although Reserve Bank of Australia (RBA) Governor Philip Lowe asserted that the next move in interest rates will be up rather than down this was not enough to particularly boost the Australian Dollar, and this lack of clarity with interest rates could, in my view, limit positive movements for the Australian Dollar. Confidence in the antipodean currency could diminish further in response to the latest Australian labour market and inflation data in the coming days and I wouldn’t be surprised to see a move towards 1.90. Should you have an upcoming money transfer to arrange, whether this be GBP/AUD or any major currency, we can help. We have access to commercial exchange rates and can offer considerably better exchange rates when compared to the high street banks and other financial institutions. For more information and the best exchange rates get a quote here. ← What data could affect exchange rates this week?